Unfortunately, fatigue is an all too common part of life. While it&apos;s a seemingly normal response to over-exertion, lack of rest, emotional stress and even boredom, the low energy and lack of motivation that results hardly begets any sort of turn around, you know? But, while fatigue certainly makes it hard to get proactive, there&apos;s one little tool you&apos;ve got waiting patiently in your back pocket: Yoga. A yoga practice can be a wildly effective treatment that addresses the many sides of fatigue, and we&apos;re not just talking about an intense, rigorous vinyasa style class. 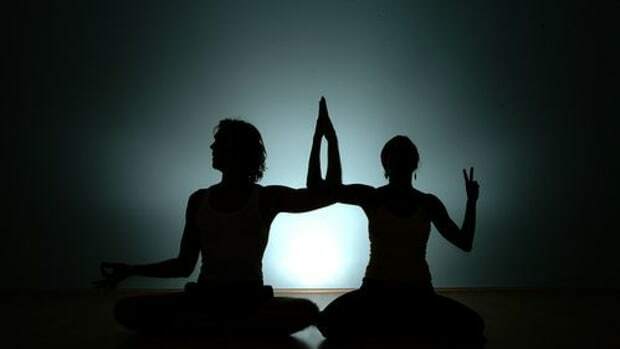 With the combination of movement, pranayama or the cultivation of prana (life force energy) and the activation of the parasympathetic nervous system (rest and renew response), a few yoga positions done with mindfullness addresses the physical, emotional and energetic causes of fatigue, while also allowing space for the self inquiry to assess where your lack of energy stems from. Use the traditional Sun Salutation (Surya Namaskara) to warm up and establish a link between your movement and breath. Do one-a-day or do 108 (you&apos;ll get there...)! But do each one with intention and with breath, being sure not to rush. Begin in Tadasana (Mountain Pose), standing tall, arms reaching strongly towards the earth. Ground down through your feet, lift up through the crown of your head. Engage your legs, your core and let your shoulders and tailbone drip down toward your heels. Fish Pose (Matsyasana): Lying on your back with bent knees and arms at your side, arch the back as far as is comfortable and raise it off the ground by pressing down into your elbows. If you can do so without discomfort, tilt the head back and rest the crown of your head on the floor. Breathe from the diaphragm and hold the position for a minute, if possible. 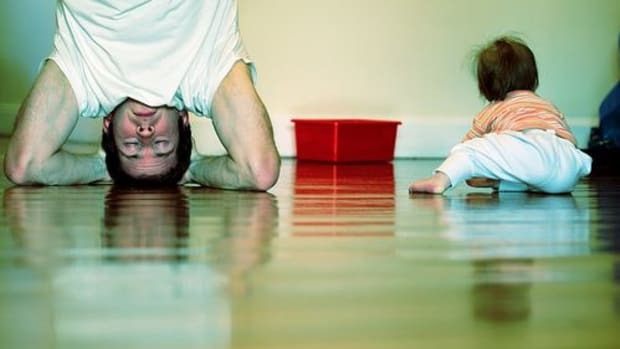 We told you before, and we&apos;e going to tell you again: Nothing beats the tired out of you like turning your world upside down. Yup. Literally. A yoga practice that incorporates inversions will breathe new vitality into your life. Check out a headstand here. It might be worth noting: Yoga is not a substitute for a good night&apos;s sleep, people! Nothing is.